The crew at Tronsmart sent us a couple of coupon codes to share with you guys that will take an extra 20% off a couple of their best products. 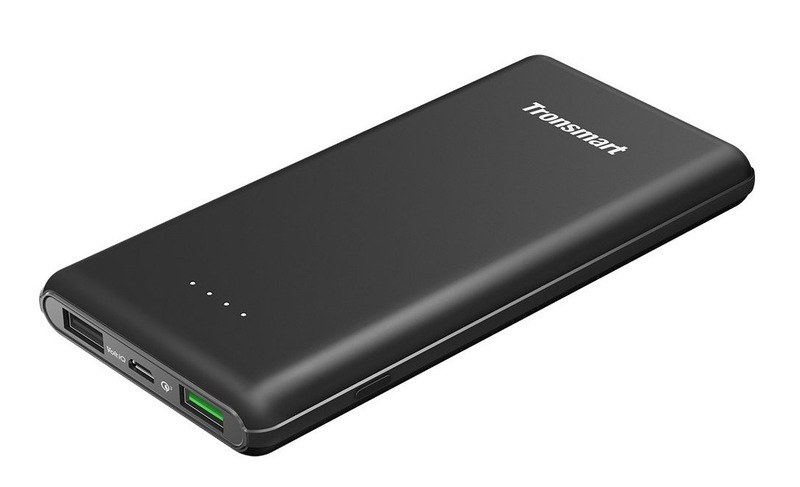 Right now, with the codes below, you can grab a Tronsmart Presto 10000mAh power bank with Quick Charge 3.0 for just $17.59 or the new Tronsmart 2-port USB Type-C wall charger with Power Delivery (PD) for $22.39. 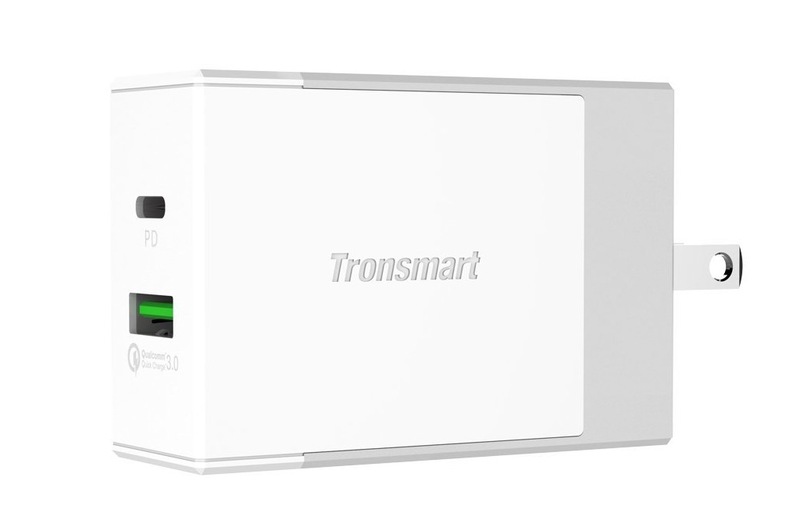 The Tronsmart Presto 10000mAh bank not only supports QC 3.0, it also supports Huawei FCP and has a second VoltiQ port. At 10000mAh, you should get a solid 2-3 charges out of each before needing to refuel. The more versatile product for the future is the 2-port USB Type-C wall charger with Power Delivery. Not only will this fast charge your phones with Quick Charge 3.0, the PD Type-C port can charge a Macbook (2016) at full speed too. This is a beastly little charger.